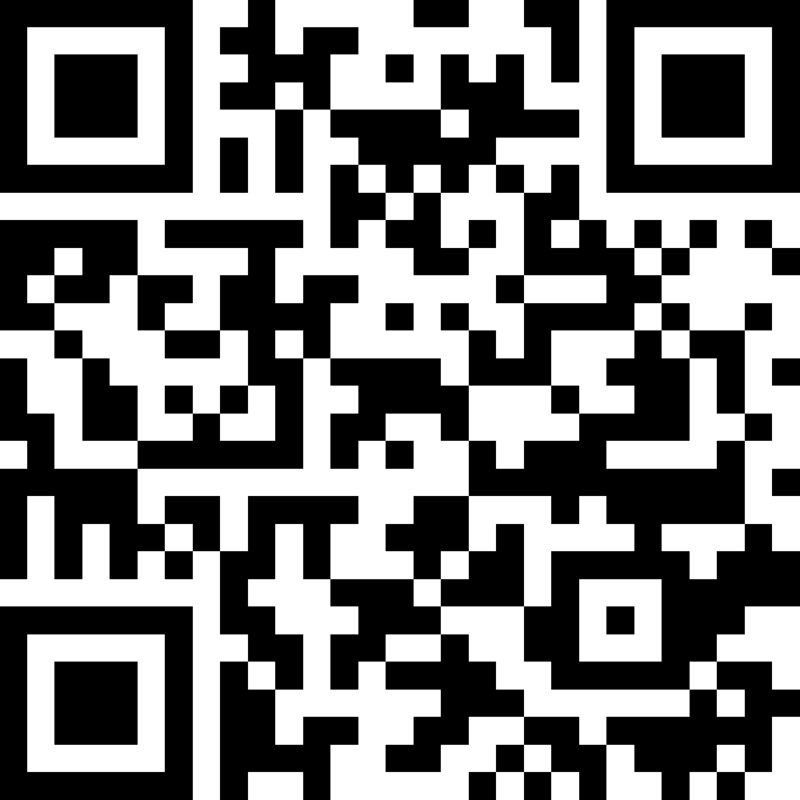 Run this example on your Android and iOS phone now, with the Felgo Live Scripting mobile app! The Felgo Live Scripting app is available for Android and iOS in the Appstore. Search for Felgo Live Scripting. Open the app and switch to the Web Script tab. 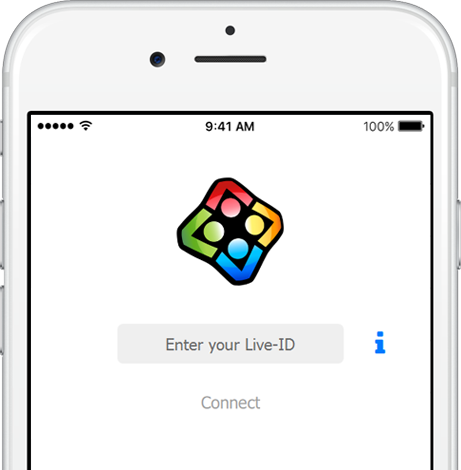 To connect the app with this editor, you only need to generate a Live-ID and enter it in the App. 2. Open the app and add the displayed Dev ID here. 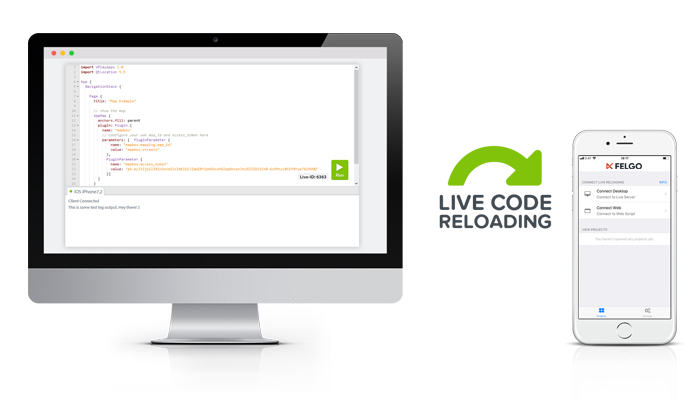 With Felgo Live, you can reload code changes in real-time on any connected device. While this web editor is just for demonstration purposes, you can use live code reloading also for development on your desktop. Download the Felgo Live Scripting app to run your code on Android and iOS, from Windows, macOS or Linux.